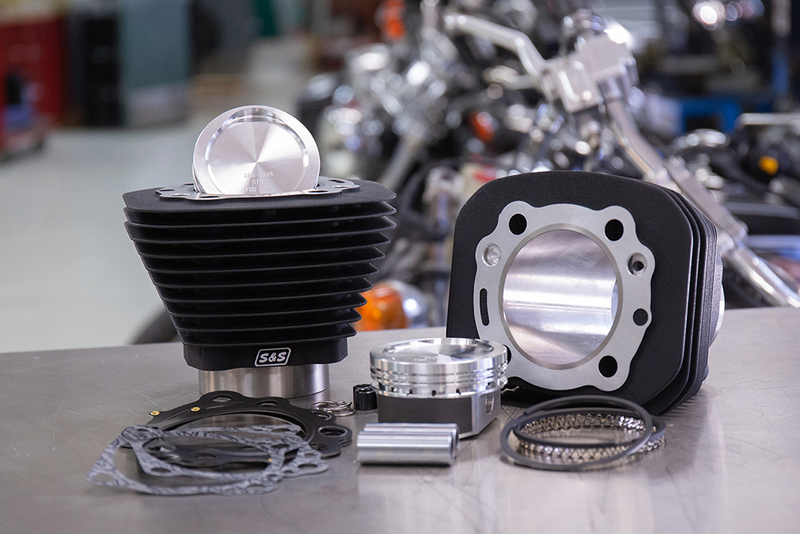 How could we improve a solid product line like Big Bore Kits for HD®Sportster® models? 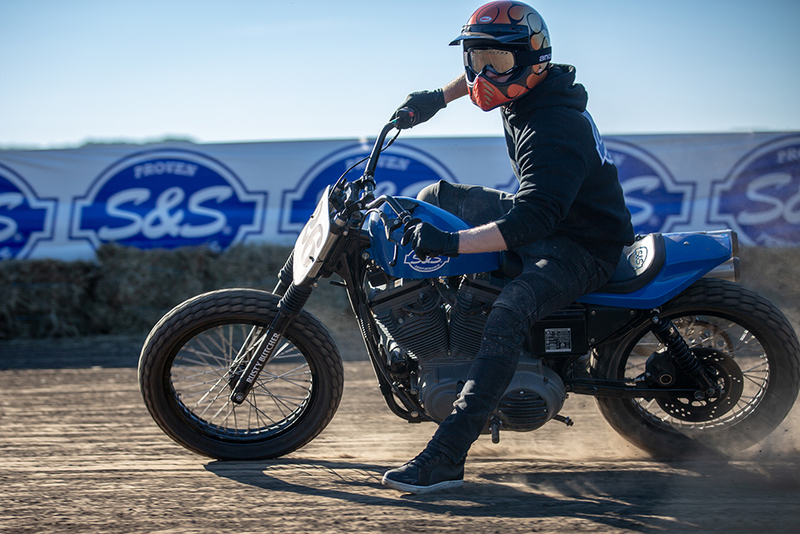 Not an easy task, but the S&S development team isn't afraid of the work and after taking a hard look at the entire line realized we needed to make it more affordable. 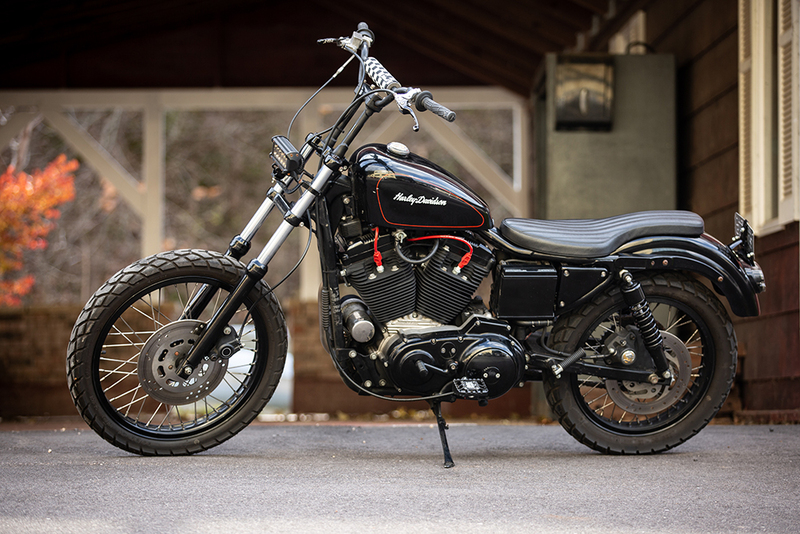 We get it, the Sportster® rider needs more price appropriate parts! 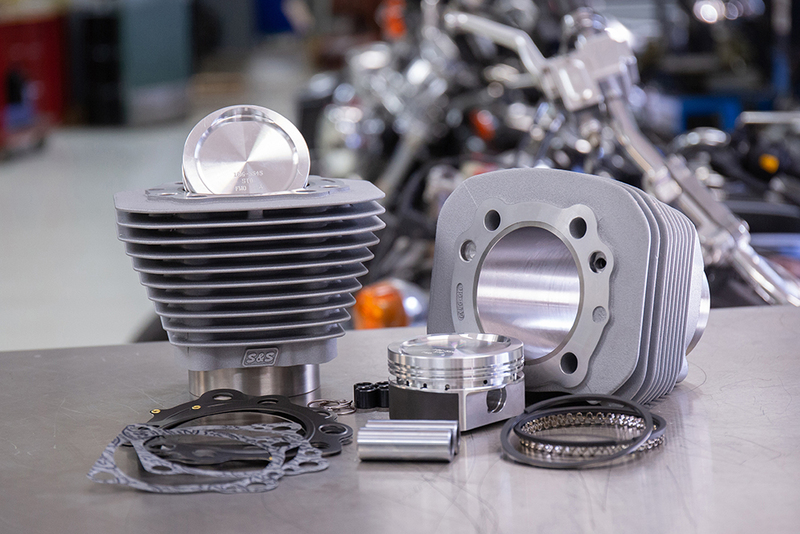 Each kit is still the same high quality liner wrapped in cast aluminum and each includes high compression pistons, rings, clips and gaskets. 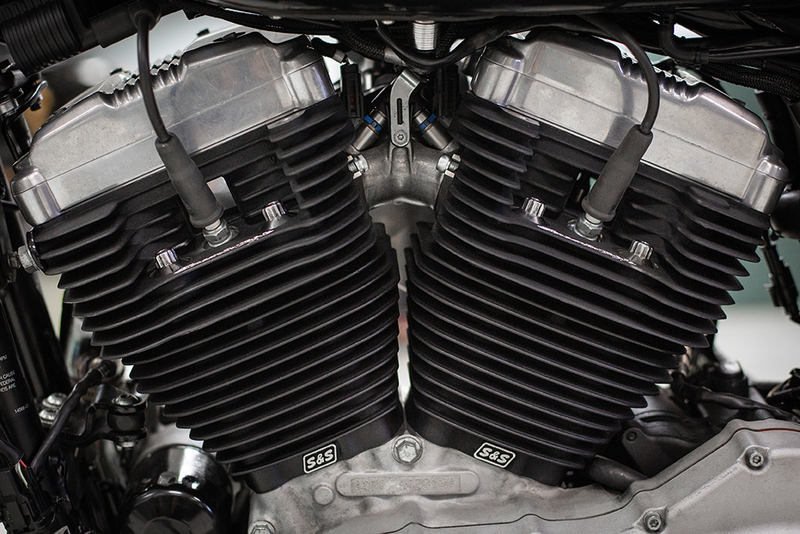 Our Hooligan Kit still includes cams, premium tappets and all of our XL kits are available in 1200cc or 1250cc. Look for a $200+ savings at MSRP and kits are available for most 1986-2019 XL models.